You love red! You might not pick an outfit that is entirely red, but a dash here and there or red accessories is totally your scene. The colour signifies the confidence of the Aries-born. You also love fitted, brown, mustard and chic garments that show off your figure yet give you the ease of movement because Aries rams are super restless. People born under this Mars-ruled sign love to stay abreast of trends. 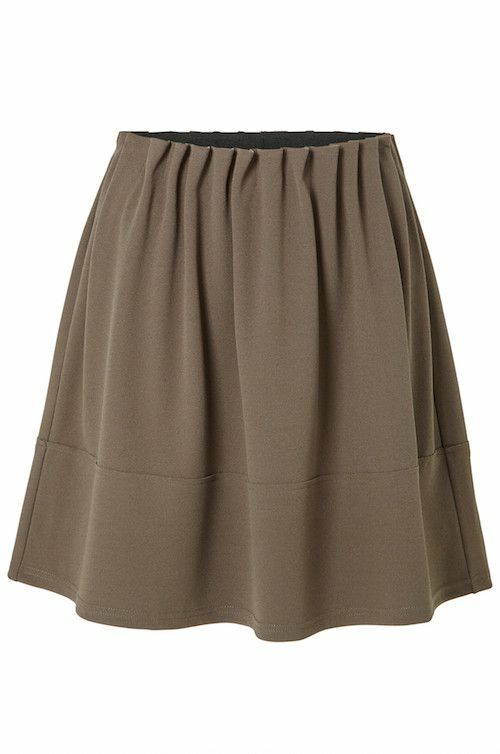 Admit it, you’re totally lusting after this chocolate brown Vero Moda skirt! Taureans love anything and everything in big measures. Ruled by planet Venus, Taurus-born people are earthly and practical and like calming colours like pinks and whites. Taureans like feminine silhouettes (with some lace detailing for an extra feminine touch). 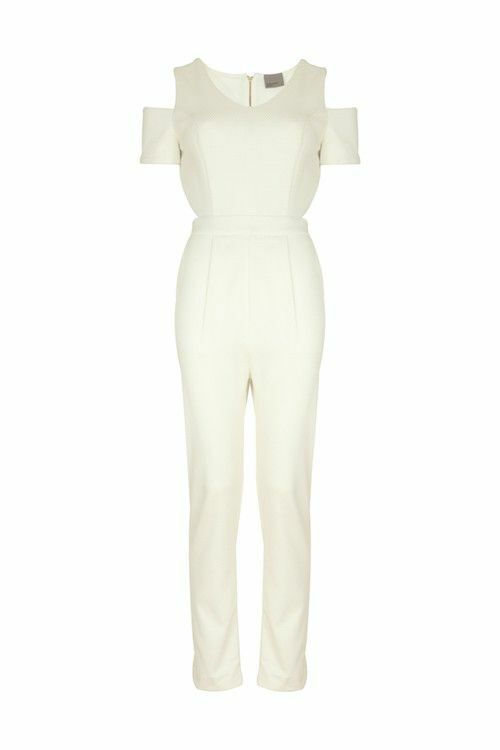 This white jumpsuit is right up your alley! Those born under this sign are ruled by the planet Mercury. You’re usually attracted to the colour green - the colour of growth - along with blacks and blues. Gemini-born people like outfits that charm and hence a fitted outfit or something that shows off their best features is what they go for. 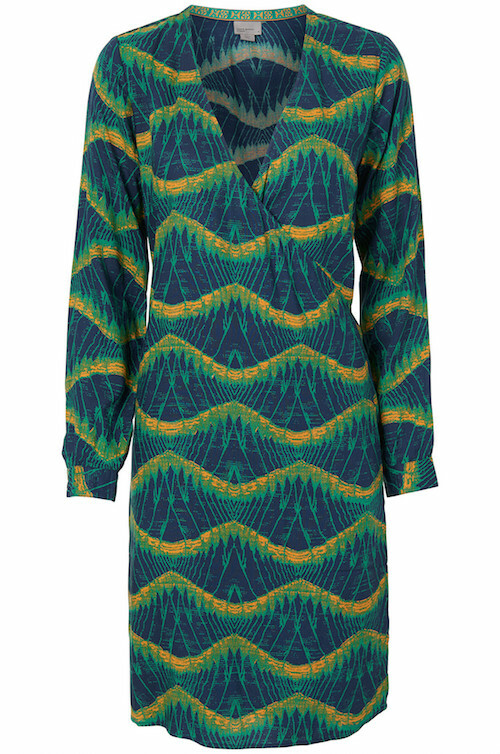 A structured wrap dress for you, Ma’am? People born under this sign love blues and whites - anything that reminds them of the ocean. Ruled by the moon, the witty Cancerian also loves sea greens, especially when it comes to free-flowing silhouettes. These blue denim shorts from Vero Moda should take you right back to your last beach vacation. This sun-ruled sign loves anything that can help them stand out. That means you’re attracted to all things rich and over the top (think gold and sequinned outfits). Pastel shades and solid colours are too dull for your big personality, so you tend to opt for bold prints more often. 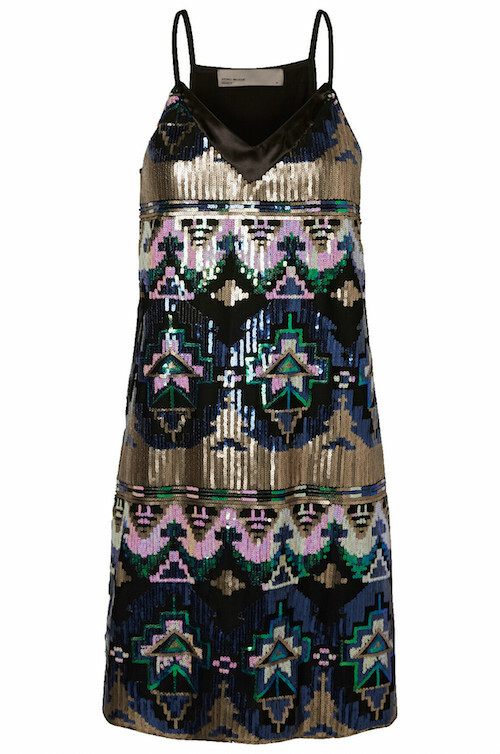 A sequinned, strappy number like this one is sure to make heads turn. Virgos are classy people who do not blindly follow trends. So you tend to go for classic pastel shades and earthy, subdued colours such as browns, greys, blacks and olive greens. Tailored clothes that fit you well and are not too tight or loose are the kinds you love. 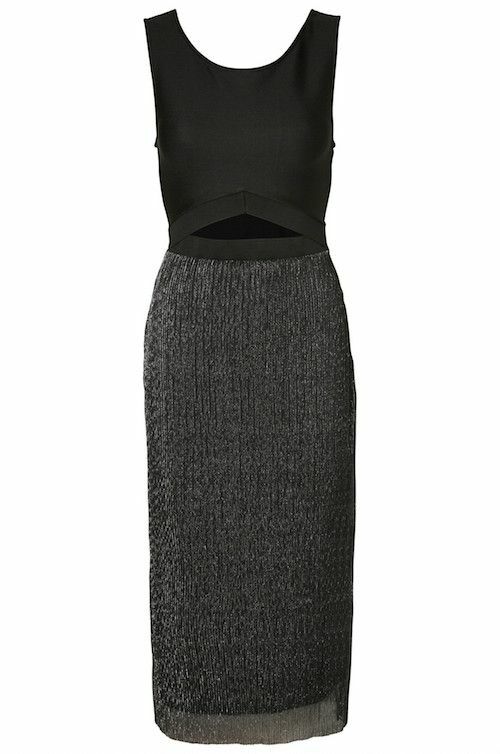 A black and grey dress in a classic cut with a slight twist to show off your waist? Very Virgo! Ruled by the planet Venus, Librans are balanced and have an impeccable sense of style. You tend to avoid an over-zealous mixture of colours and go for subtle tones and classic cuts instead. Librans don’t follow trends, they create them. 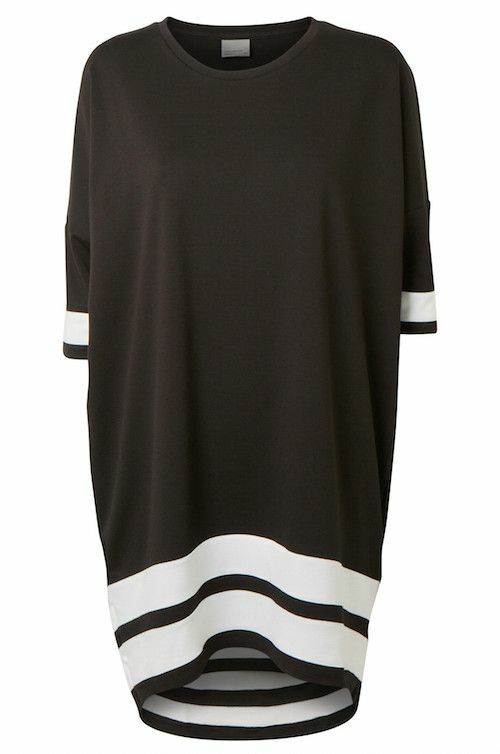 This sporty chic tunic is right up there on the fashion metre. Mars-ruled Scorpios are attracted to dark colours and bold prints. You tend to avoid pastels and neons. Well-tailored garments are more to your liking and fickle trends do not affect your style very much. You have your own sense of style and you’re proud of it. 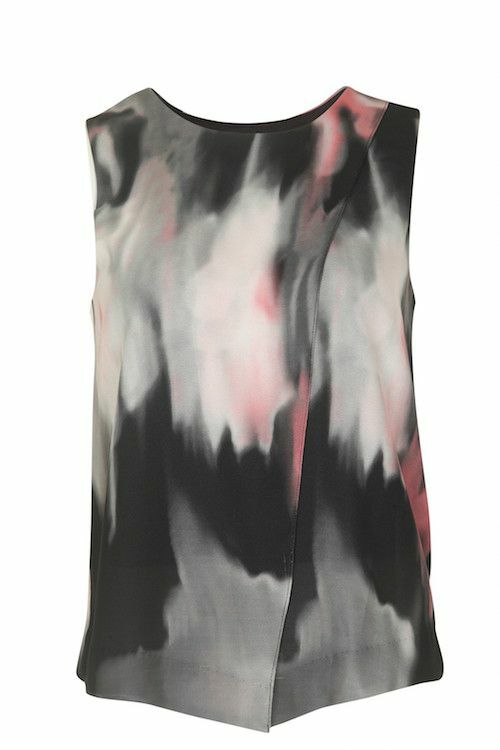 A mystical print top perhaps? Sagittarians are cheery people who are full of life. And that’s why people born under this sign, which is ruled by the planet Jupiter, hate anything that everybody else likes. What that means? You don’t follow trends, you like breaking stereotypes. You love dressing casually and blues, reds and yellows appeal to you - all the colours you’ll find in the sky. 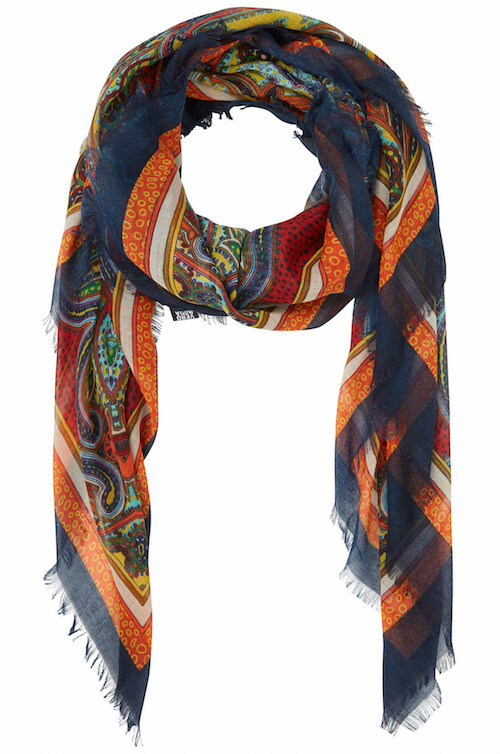 This printed scarf with hints of orange, yellow and blue is the sky, the earth and everything in between. Ruled by the planet Saturn, Capricorns enjoy the plainness in things. Greys and blacks hold your attention and too much colour signifies instability for you, so you avoid it. You tend to go for monochrome outfits that have plain cuts and are tailored well - simple and classy. 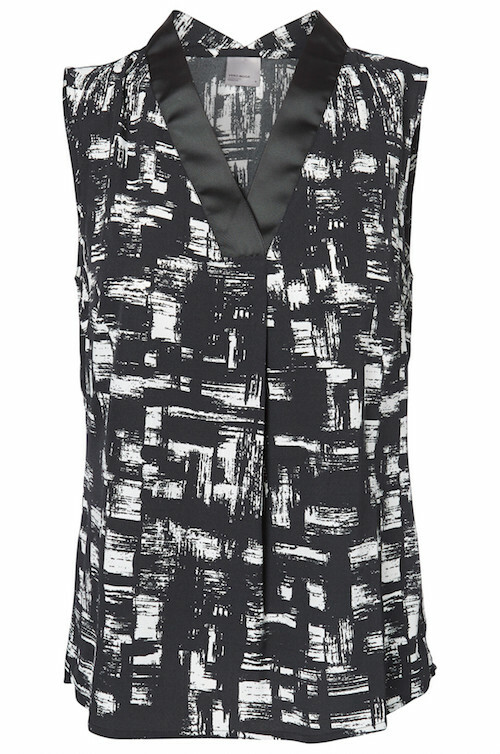 This monochrome top is your dream come true. 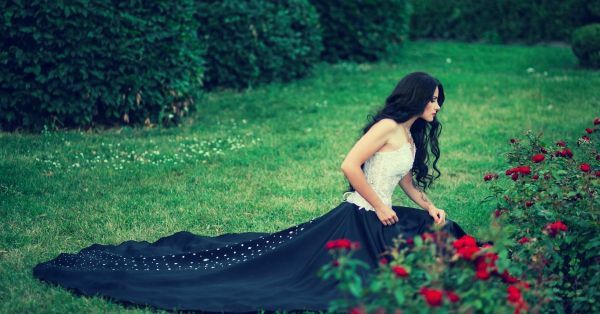 This air signs loves outlandish outfits that stand out and grab everyone’s attention. Ruled by the planet Saturn, people born under this sign like metallic colours, electric neon shades and new patterns and cuts - something most other signs will shy away from. You go, girl! 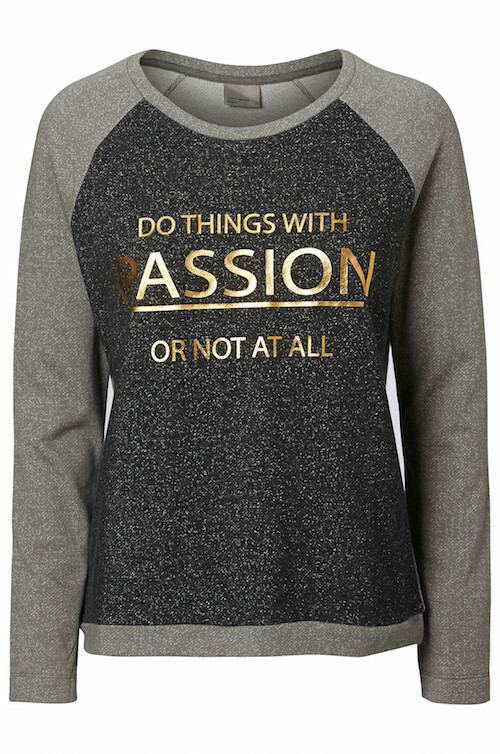 This metallic sweatshirt with a gold message emblazoned on it is a true indicator of the Aquarian free spirit. Pisces is a water sign and people born under it are calm and composed. Your sartorial choices are easy on the eyes since you prefer calm colours such as lilacs, lavender and muted shades and tend to stay away from loud or dark colours. You have a tasteful sense of style that is hard to ignore. You’re the queen of vintage. 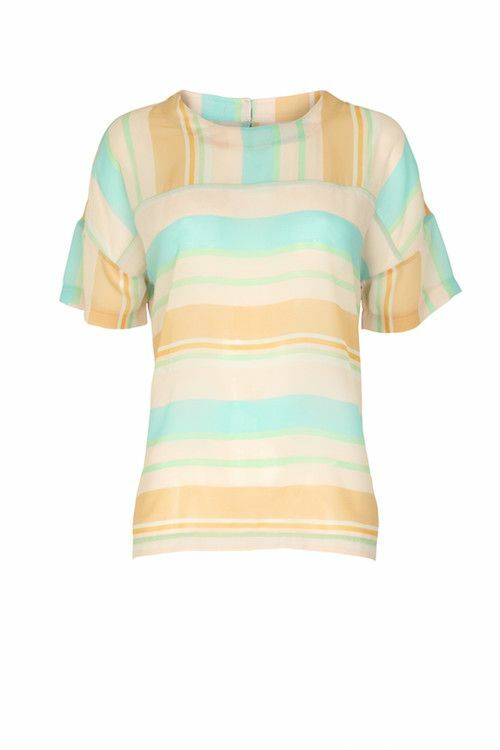 This pretty top in pastel shades from Vero Moda is a complete steal! * This is a sponsored post for Vero Moda. Shop the entire collection here.